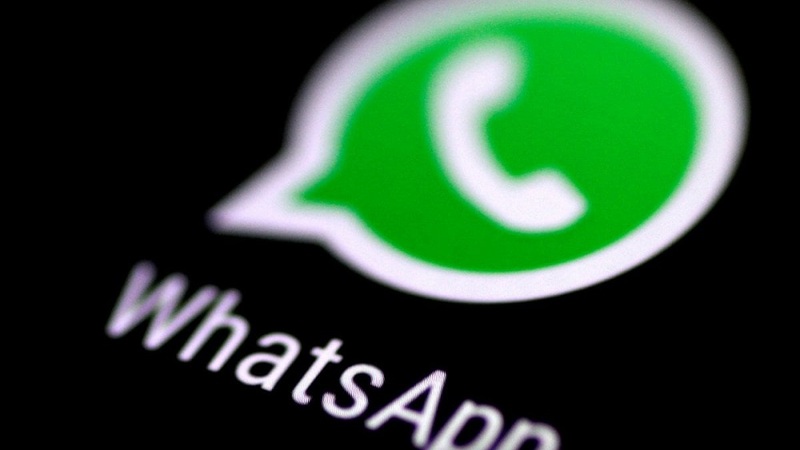 A new WhatsApp bug allows blocked contacts to send messages and see profile pictures, stories, status, and last seen on both Android and iOS, many users have reported on Twitter. It’s very unlikely but in case you’re not aware, when blocked, the user cannot see any of these things or send a message to that particular contact. WABetaInfo, an independent blog that writes about WhatsApp tweeted that it’s possibly a server side issue as the problem is being reported by both Android and iOS users. WABetaInfo suggests to remove the blocked contacts from address book and mute their chats as well. Some other publications have reported unblocking the blocked contacts to block them again has solved problem for some of the users. There has been no acknowledgement from WhatsApp about the issue yet but if it is from server side, they might have fixed it already as it wouldn’t require them to push app update.